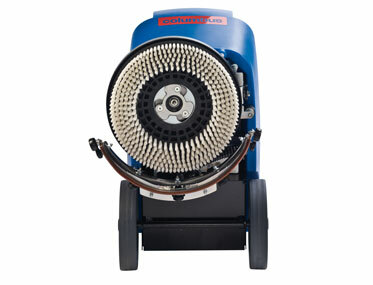 35CM CABLE SCRUBBER ideal for use in small & heavily congested spaces. 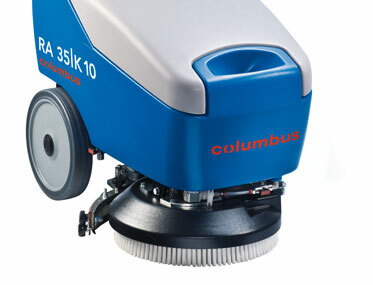 Want to see the Columbus RA35K in action? Cleans to the edge, thanks to the swivel mounted squeegee which is located directly behind the brush, combined with consistently high brush pressure. 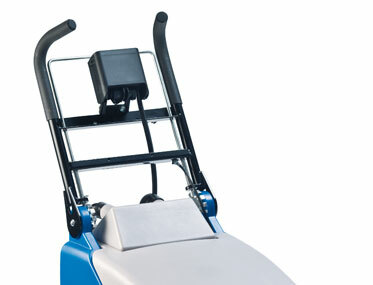 Large wheels provide excellent manoeuvrability. Easy transport up and down stairs. 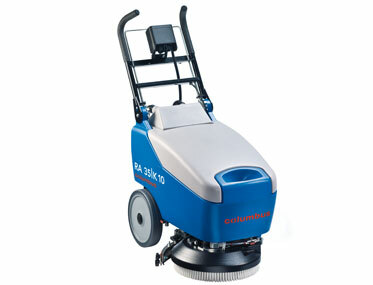 Ultra compact design; ideal for use in small and congested areas, and cleaning around obstacles. 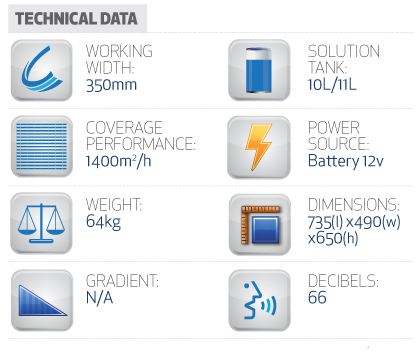 Hygienic according to HACCP standards. 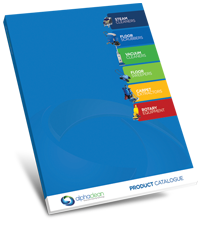 Recovery tank is removable for easy cleaning and disinfecting. Excess free water can be completely drained.